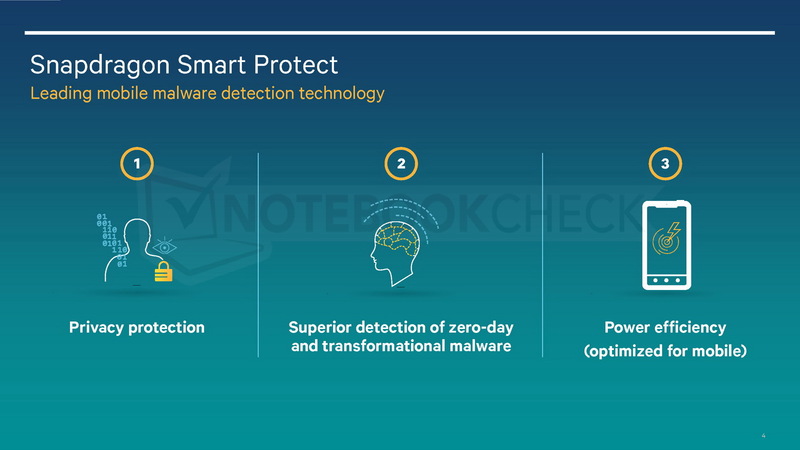 Smart Protect will be a new security solution based on Qualcomm's own real-time "Zeroth" technique to render malware harmless. 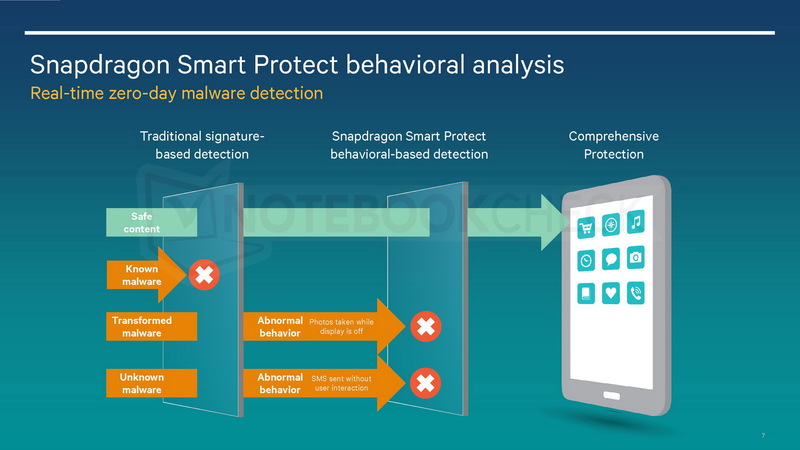 Qualcomm takes malware on smartphones very seriously and points to current vulnerabilities as a reason for everyone to start taking notice. 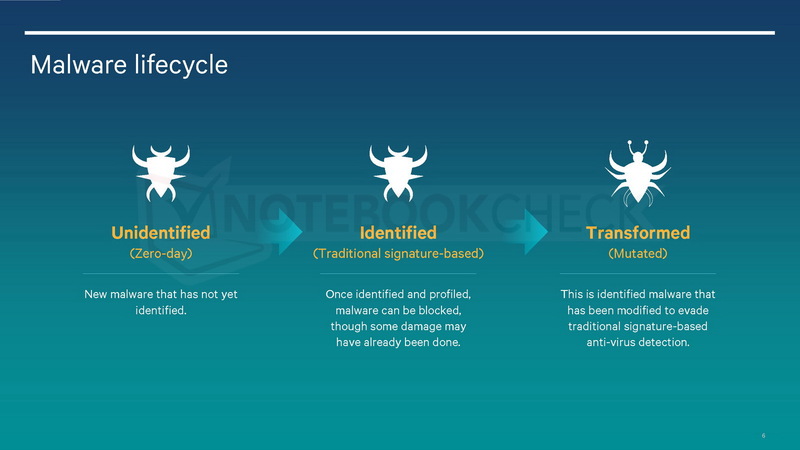 Stagefright, for example, represents a serious threat to mobiles and even zero-day malware are being used by mobile attackers. 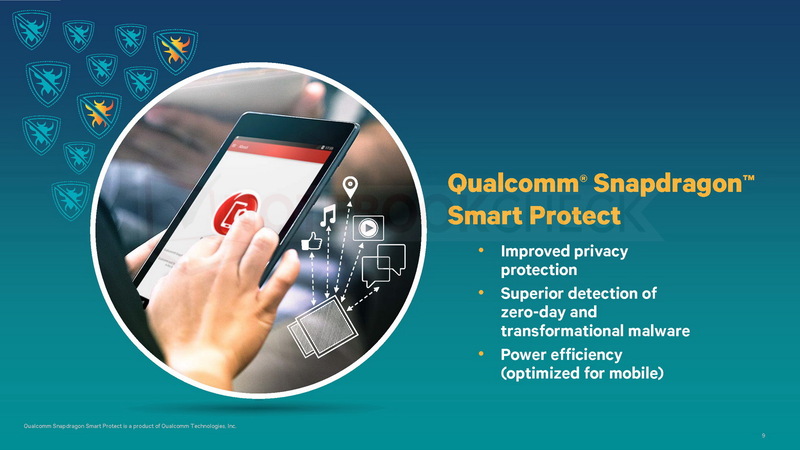 Thus, Qualcomm has introduced Smart Protect and its new "Zeroth" technique to add a layer of protection for future Snapdragon devices. 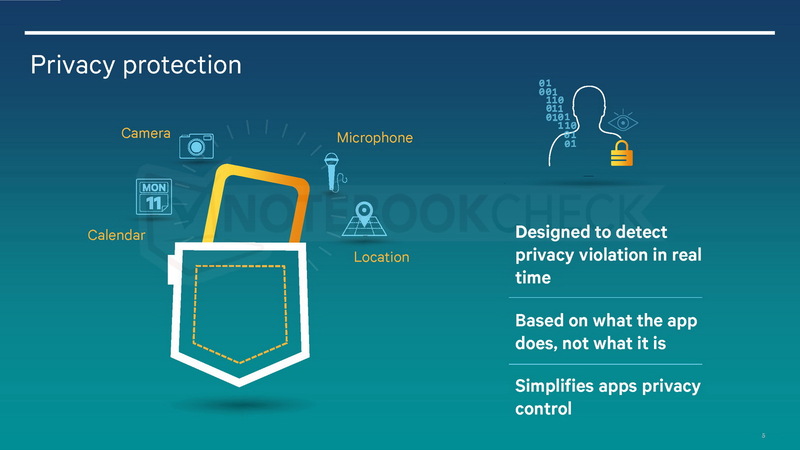 The hardware-based solution will recognize unusual behavior and monitor unknown malware in real-time. 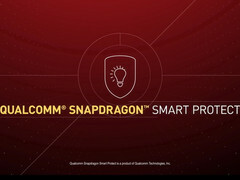 The first products to use Smart Protect will be the Snapdraon 820 series, which is expected to launch early next year. 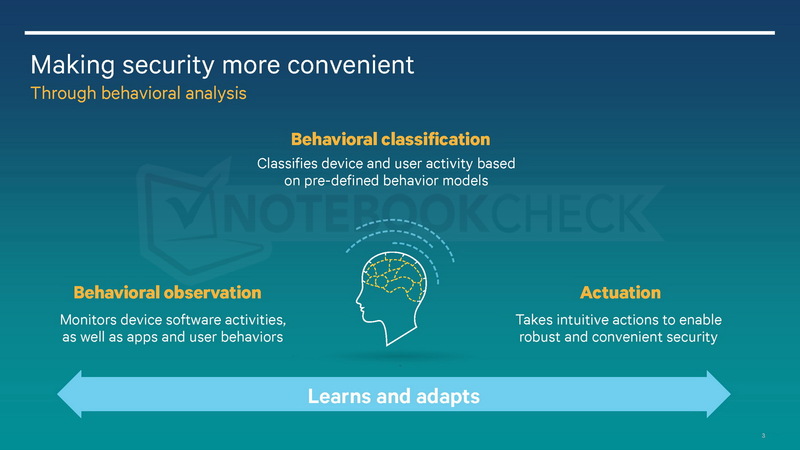 The chipmaker claims that its anti-malware solution uses "machine learning and cognitive behavioral analysis" and works independently from the cloud to reduce reliance on an active network connection. 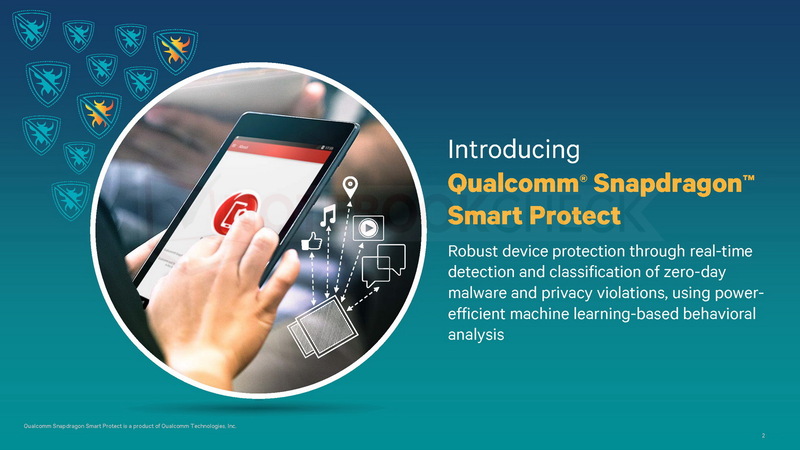 Qualcomm may release a corresponding API for Smart Protect to implement on other products. 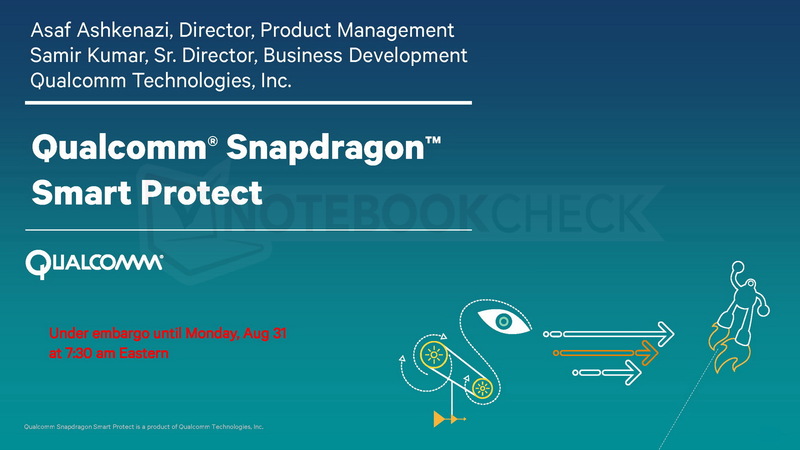 The benefits of Smart Protect will ultimately depend on OEMs and software security firms. 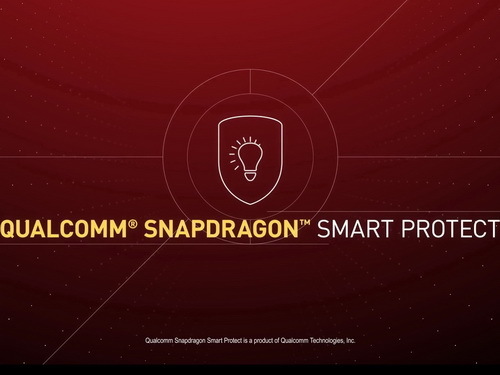 Avast, AVG, and Lookout have all pledged their support for Qualcomm.